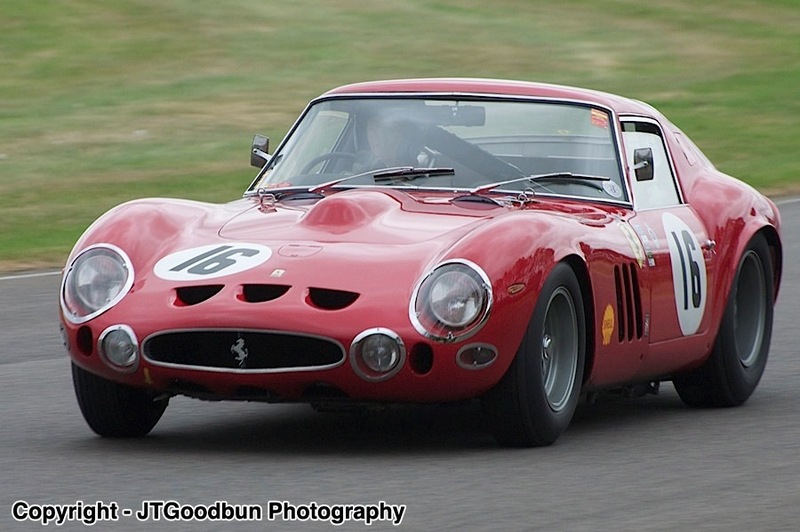 50 years of the legendary Ferrari GTO The Ferrari 250 GTO (Gran Turismo Omologata) was commissioned by Enzo Ferrari to beat the Jaguar E-type on the track. 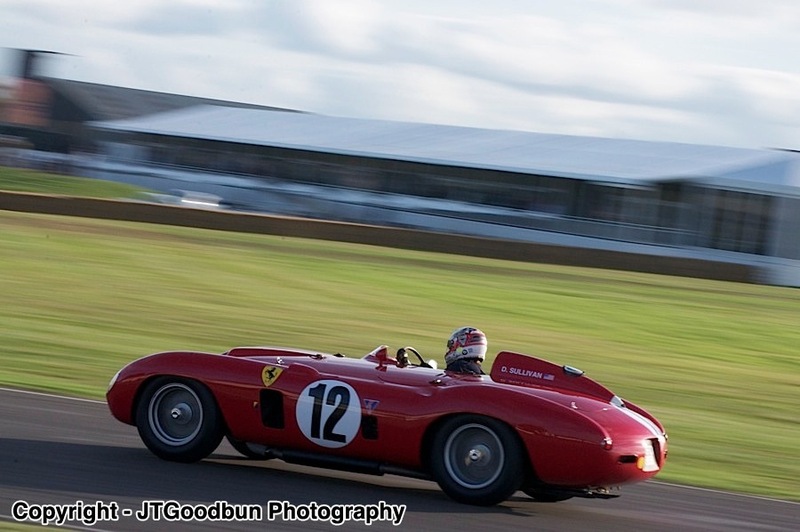 Styled by Sergio Scaglietti, just 39 examples of this consummate sports-racing car were built over two years and they have become the most sought after Ferraris of all time. 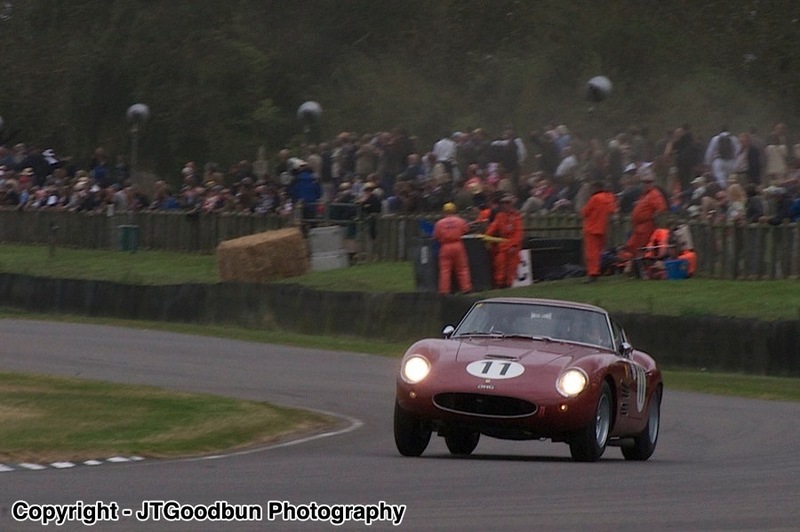 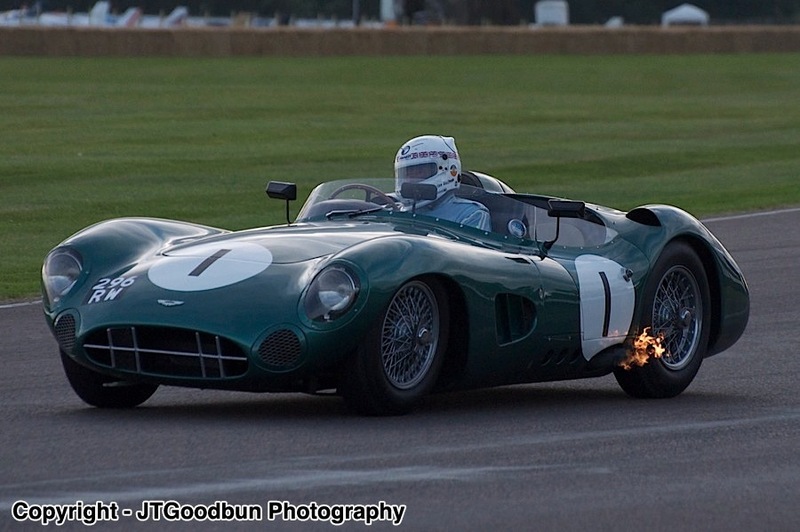 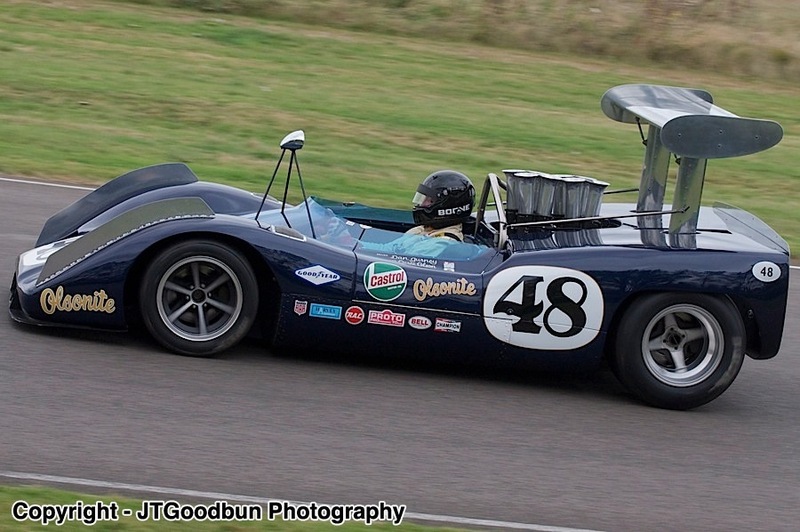 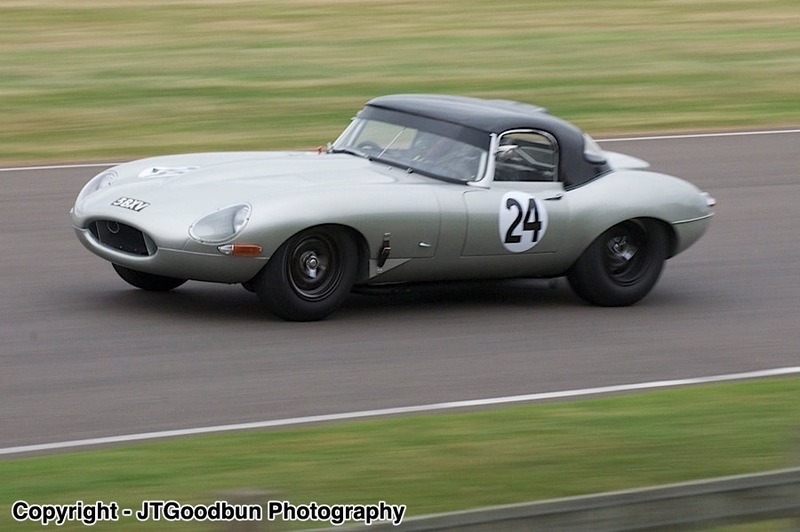 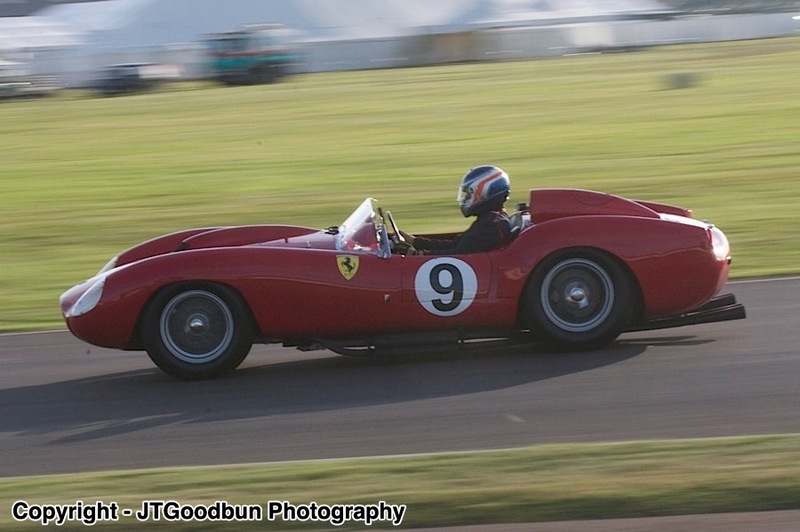 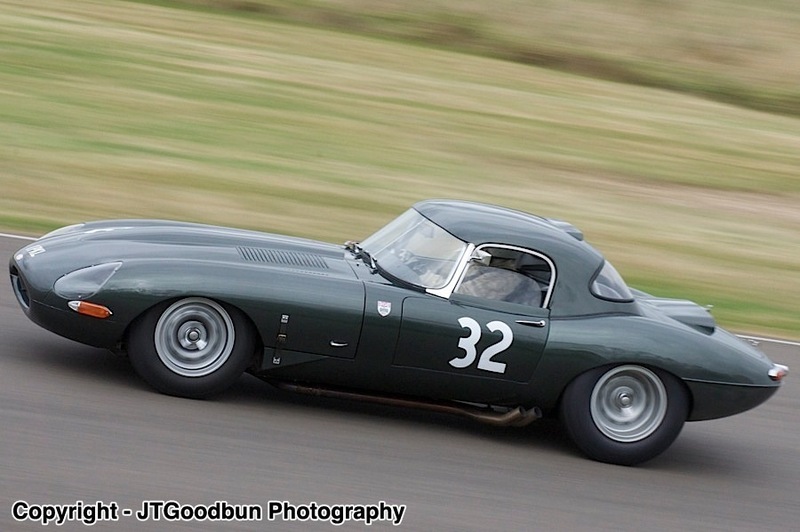 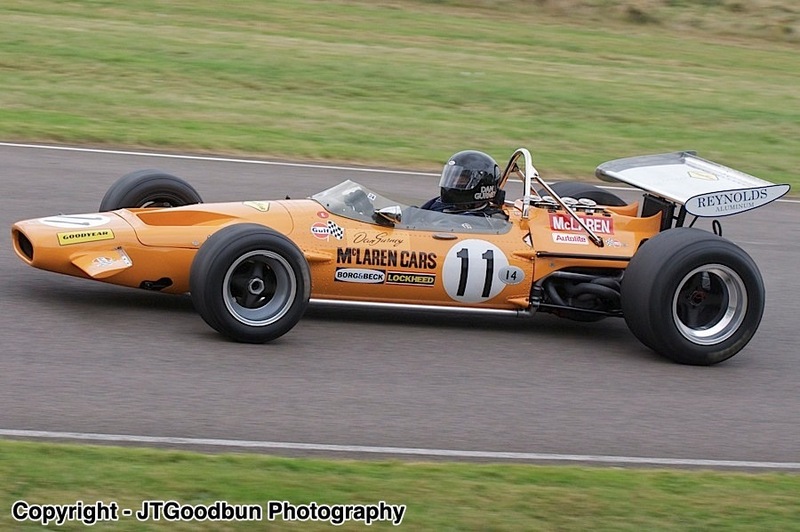 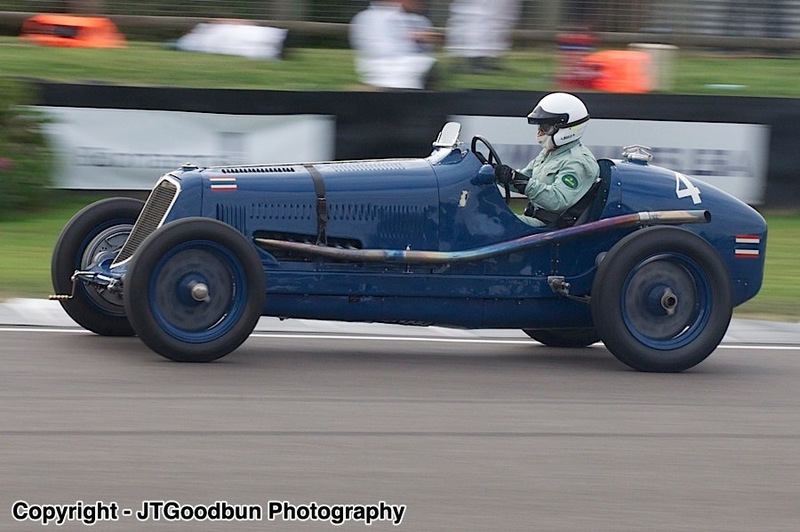 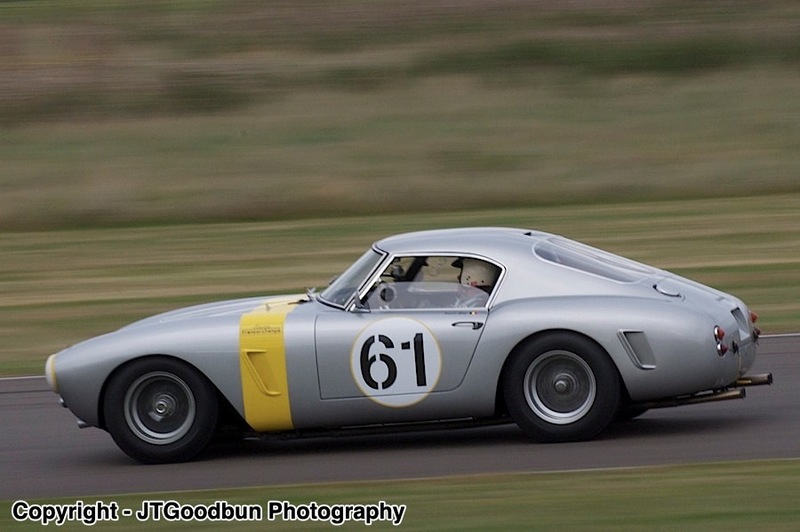 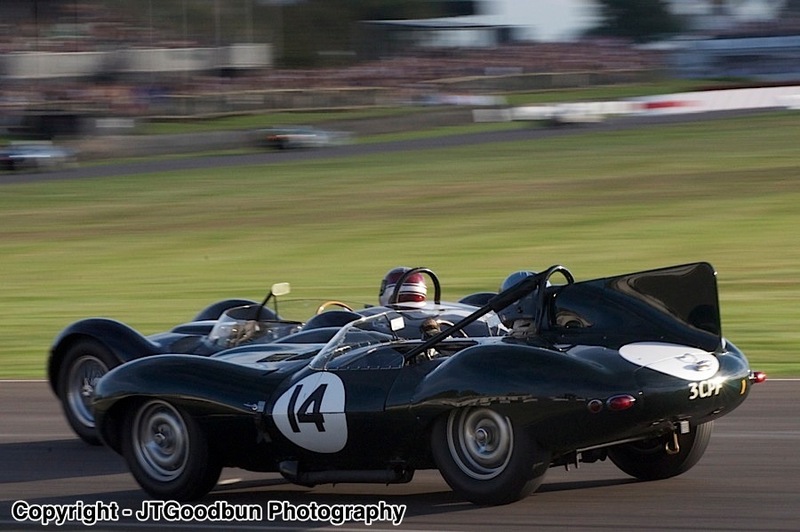 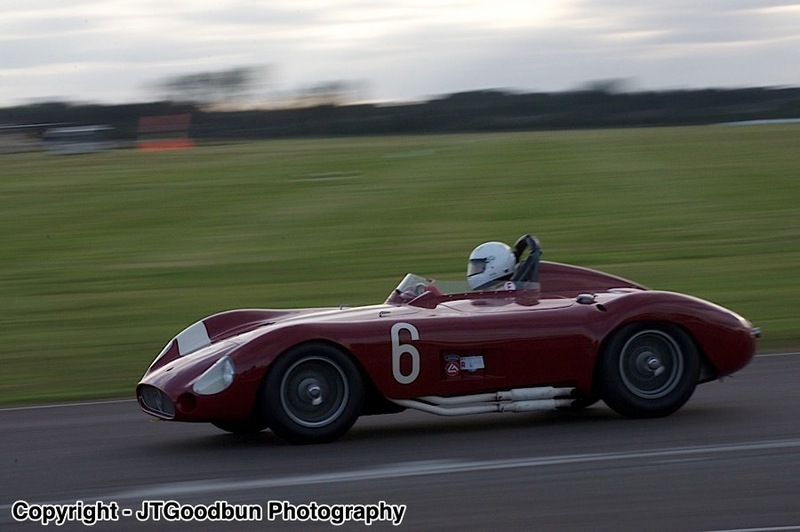 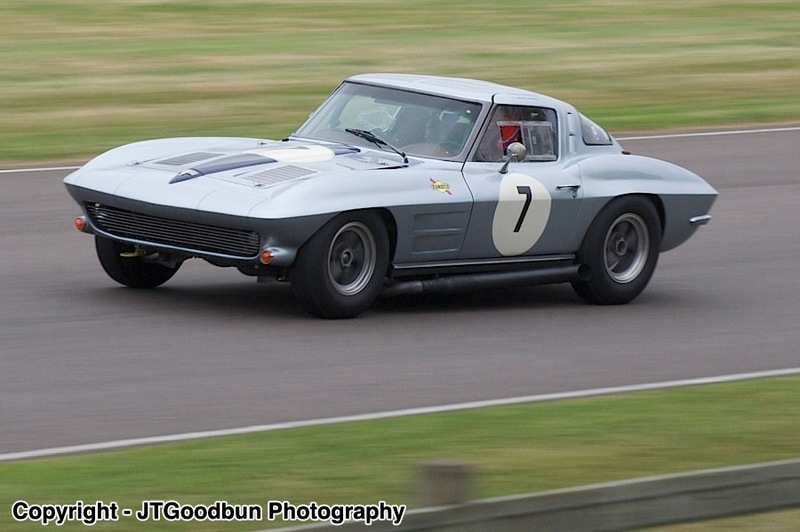 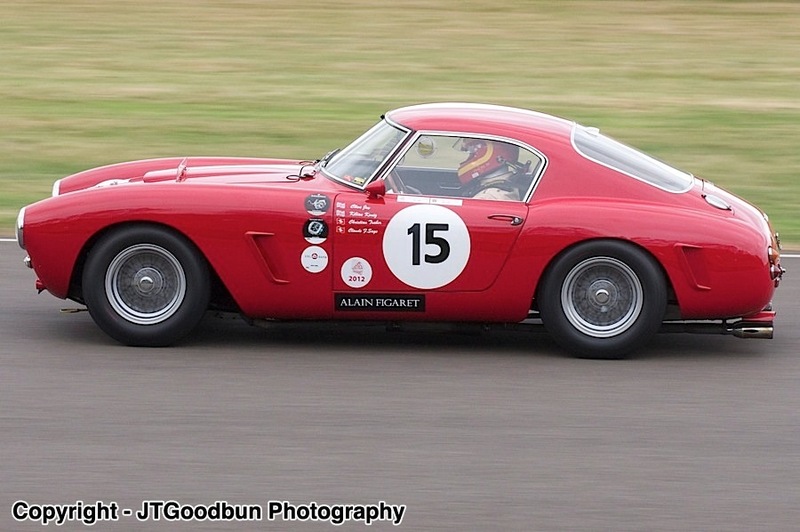 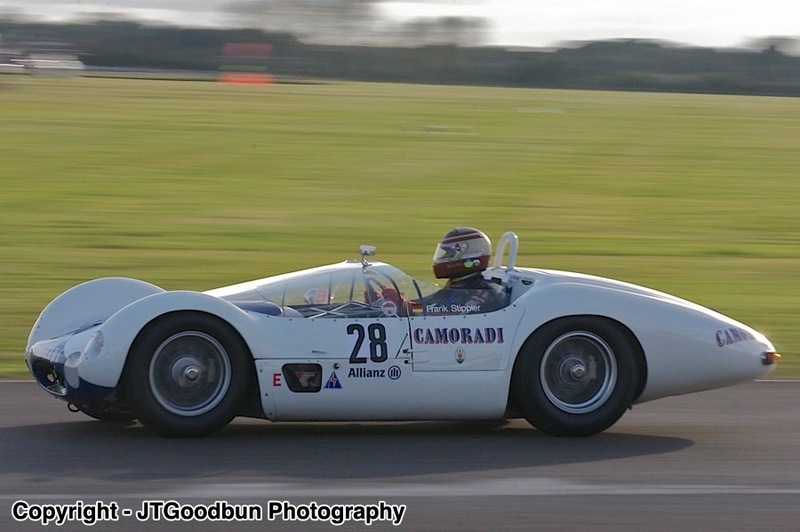 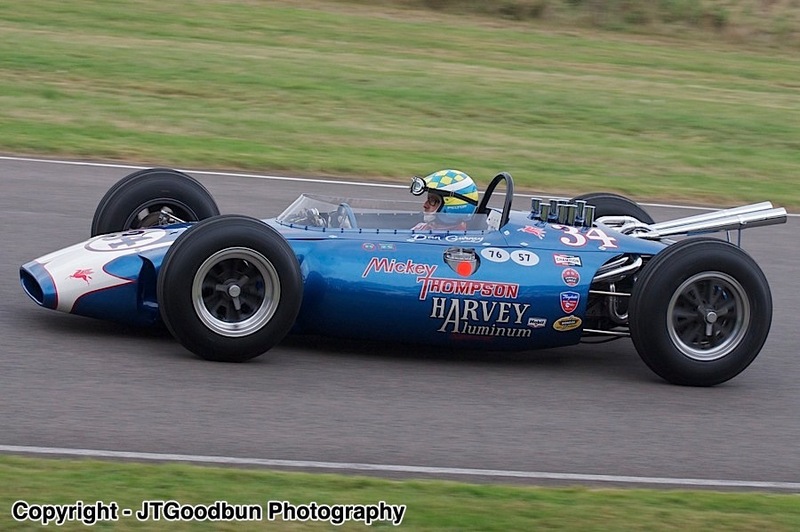 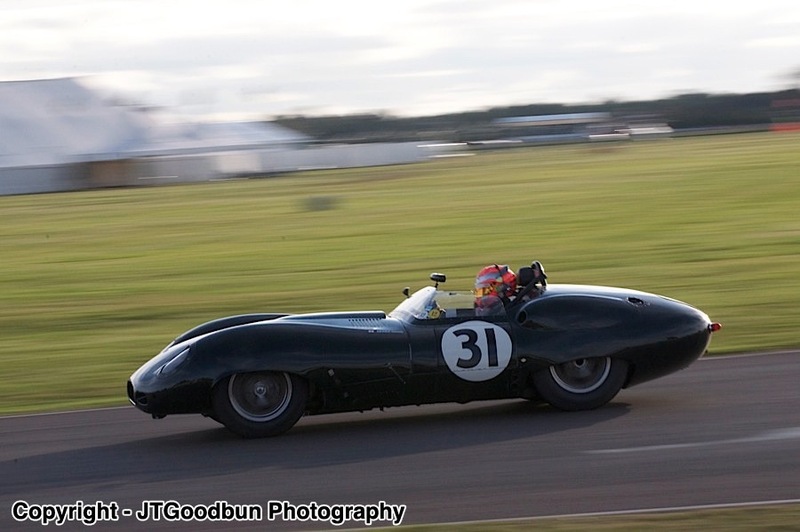 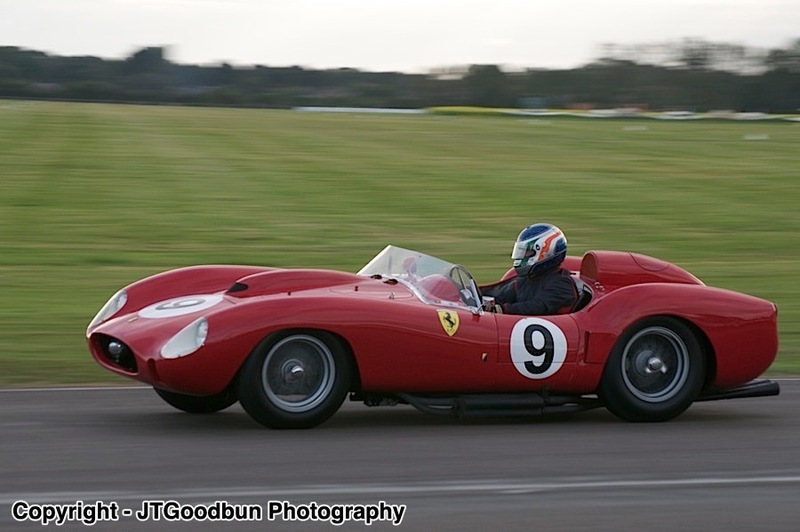 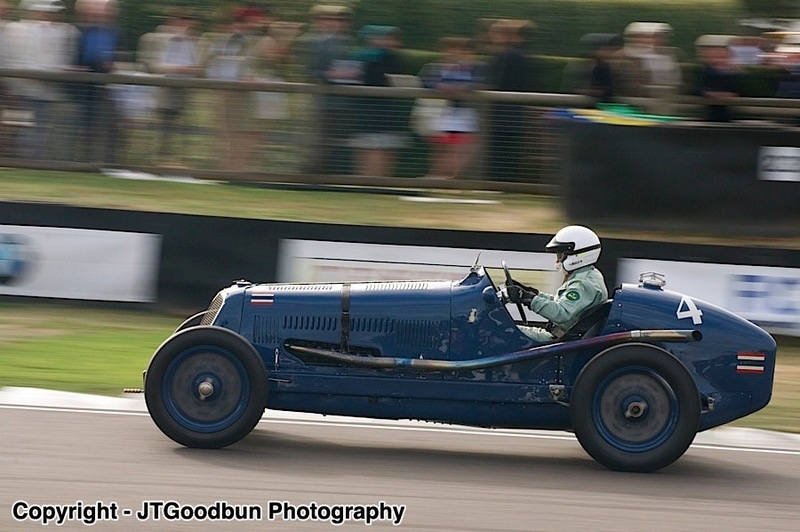 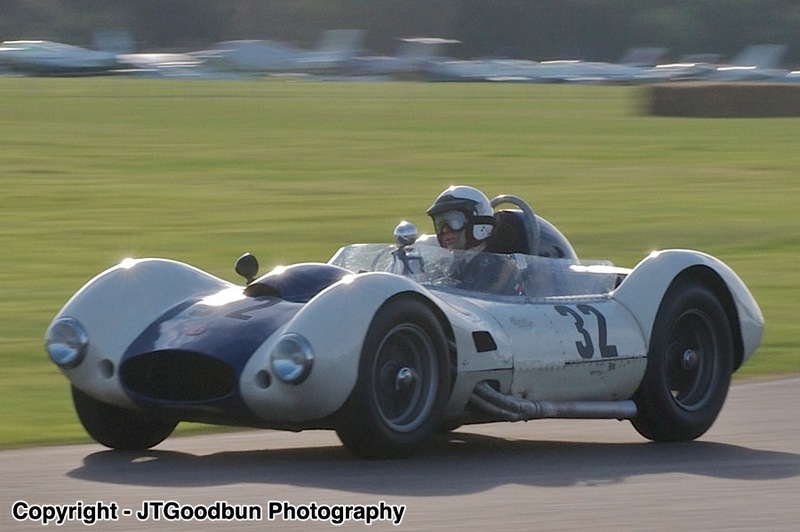 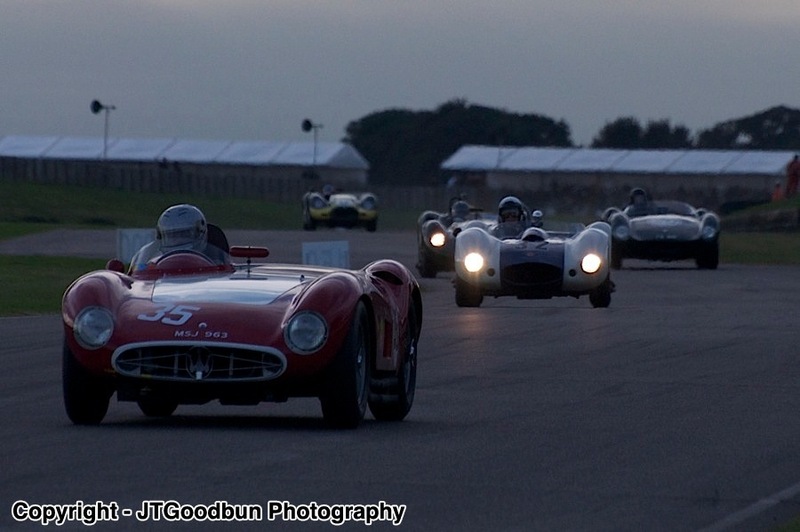 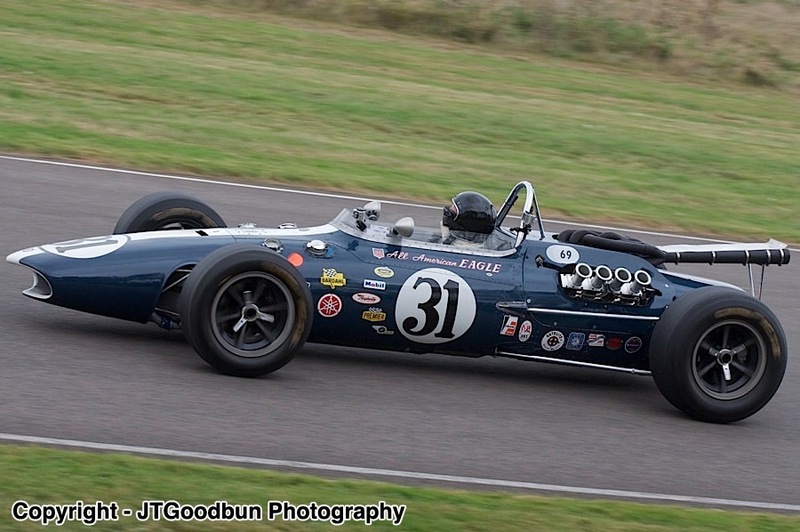 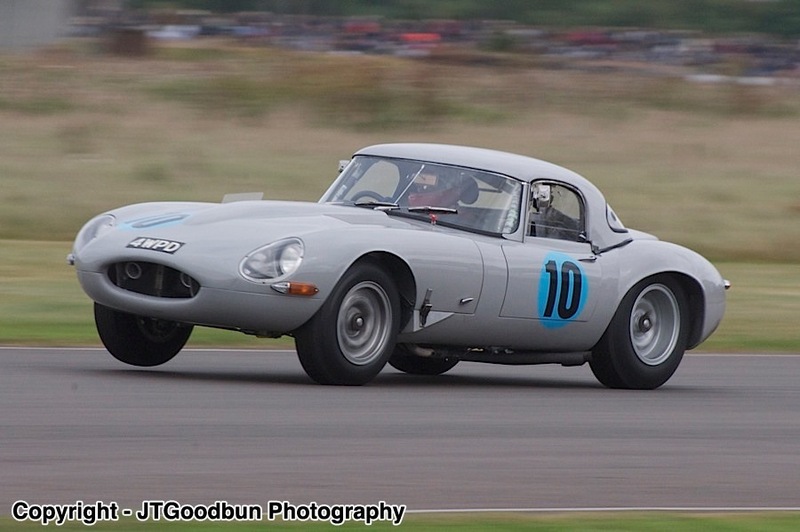 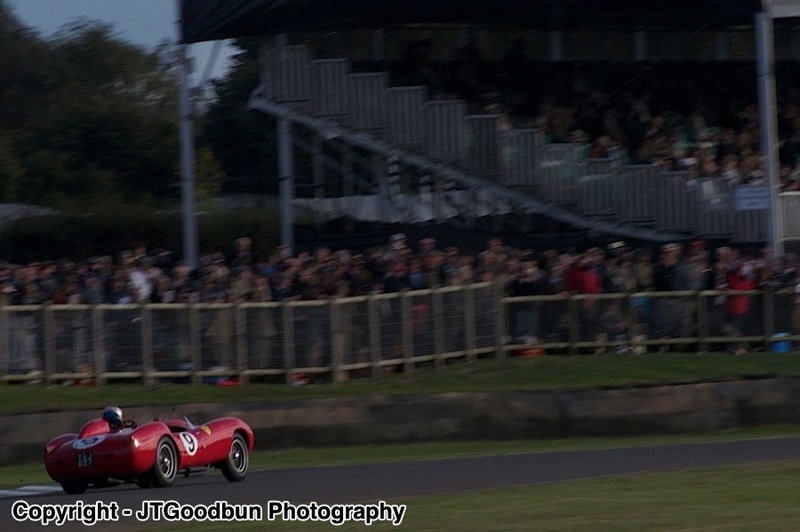 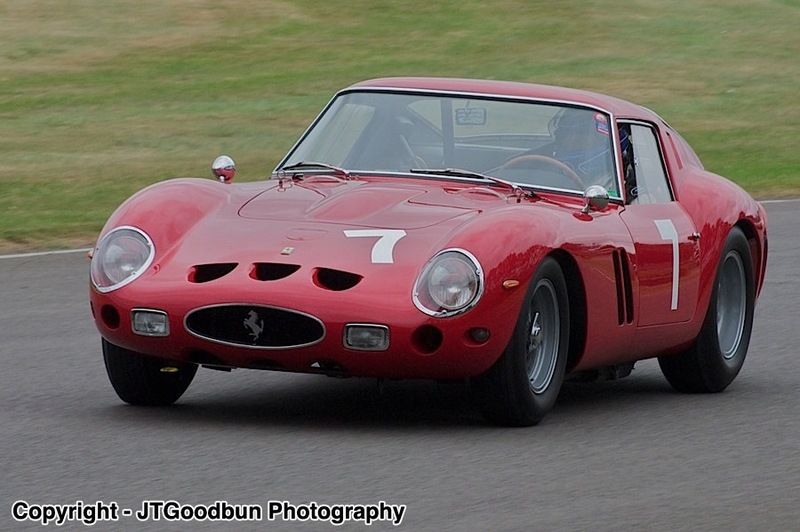 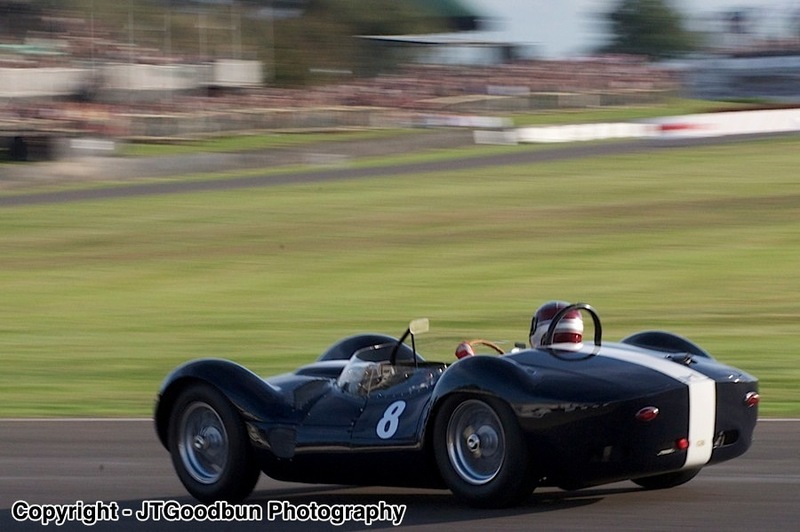 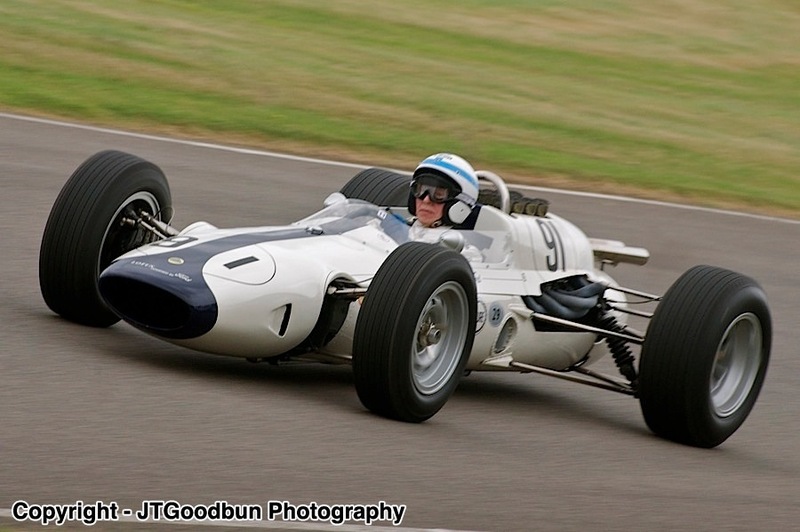 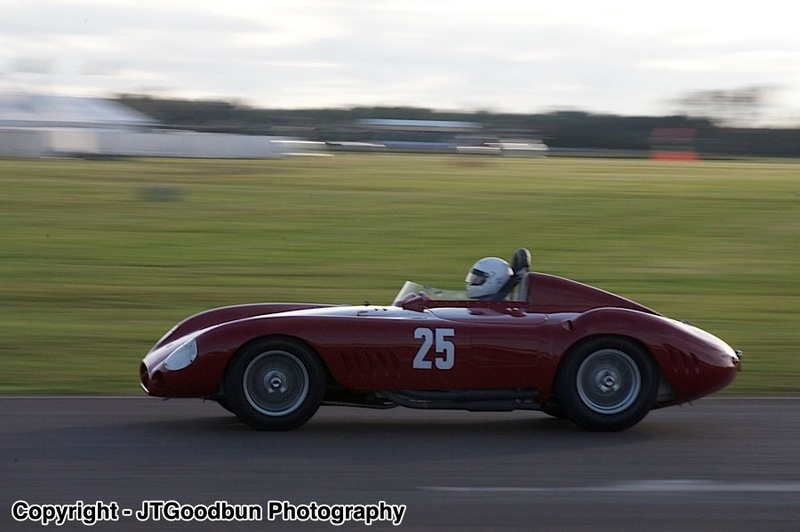 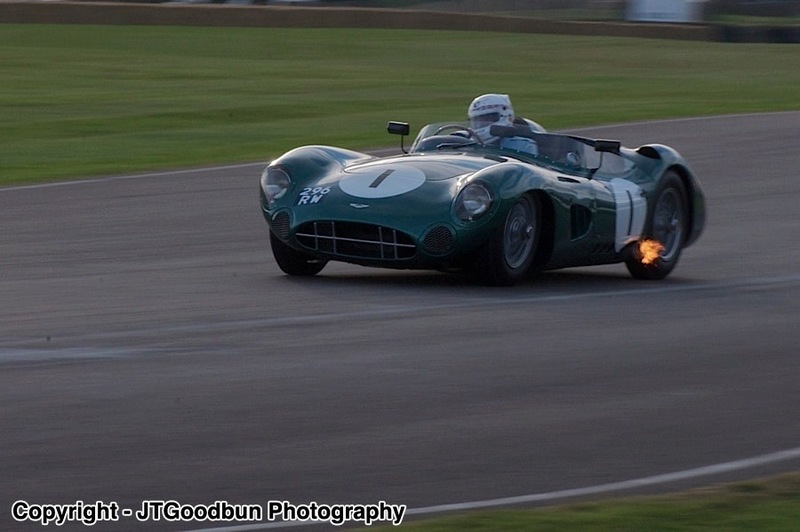 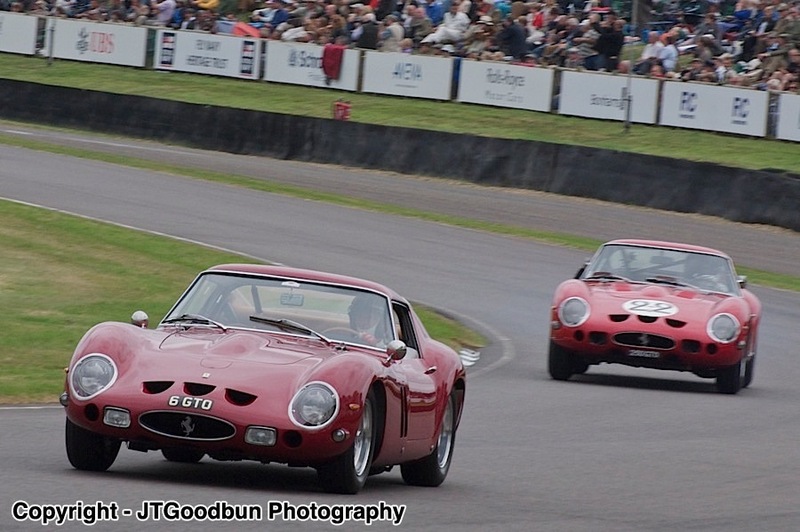 Fifteen Ferrari GTOs were assembled at the 2012 Goodwood Revival for a series of parade laps. 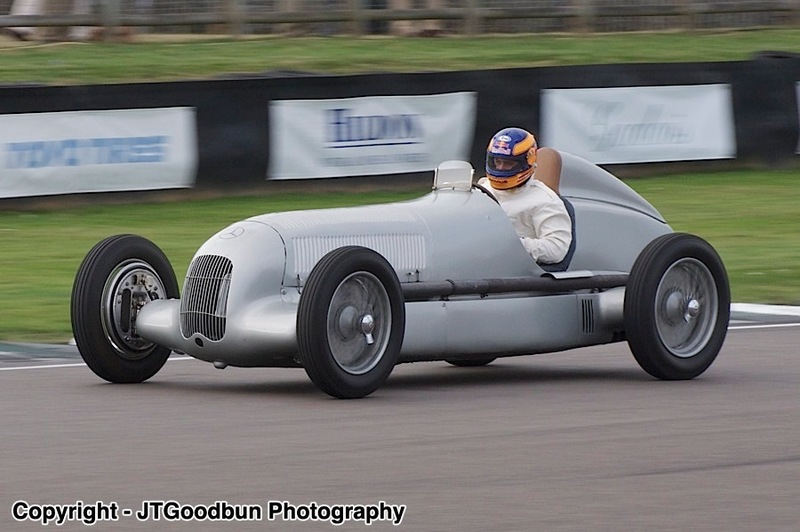 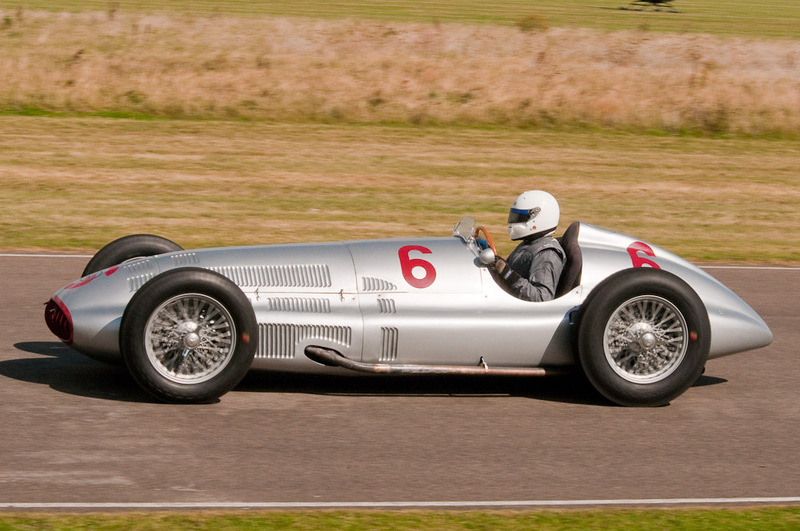 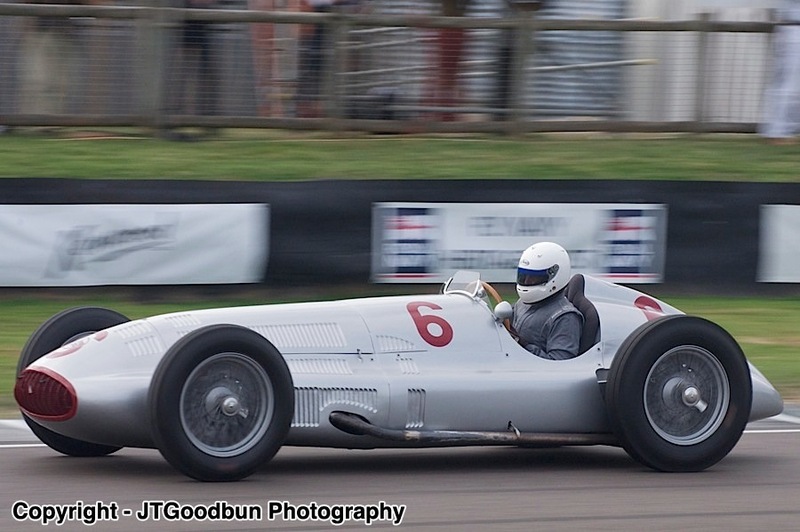 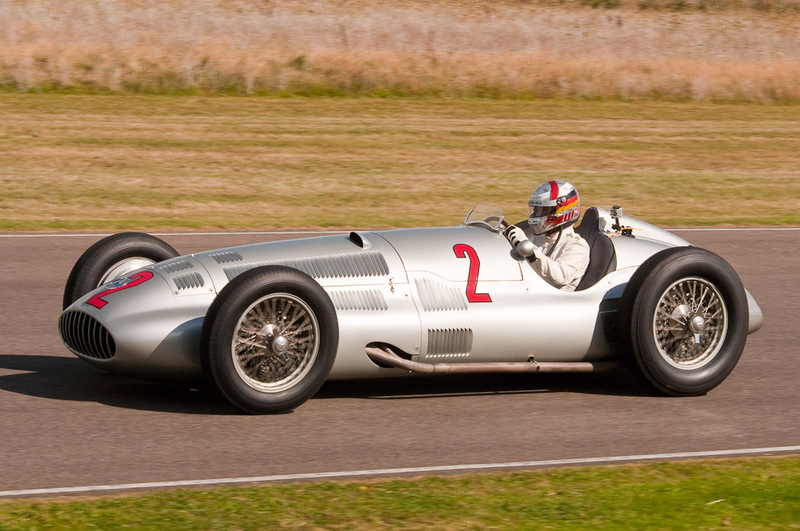 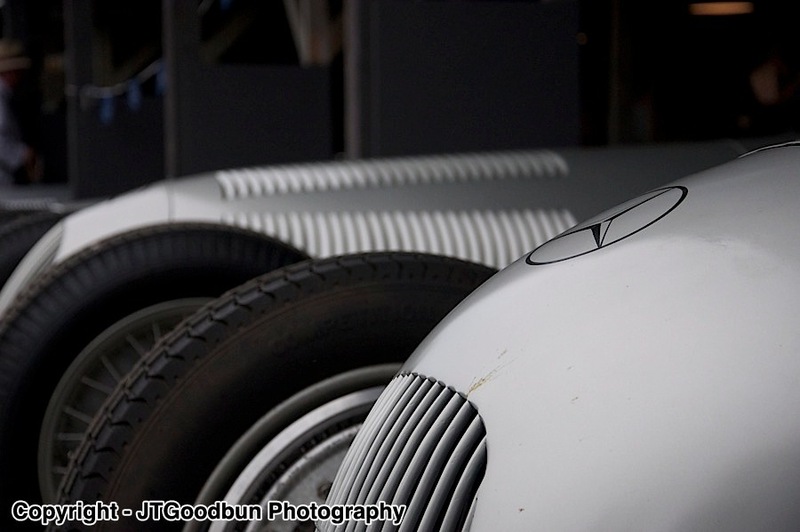 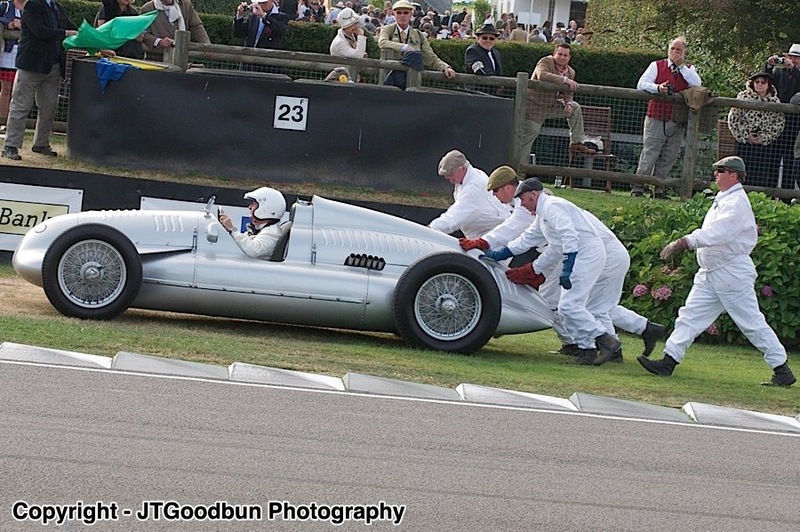 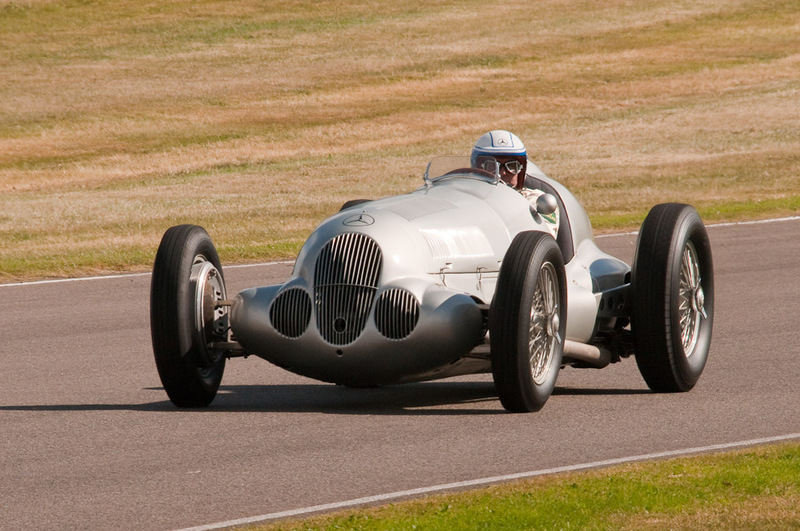 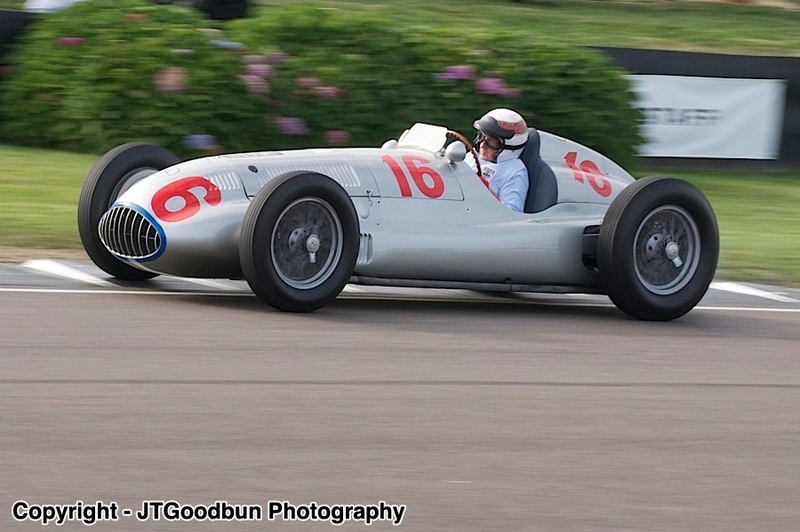 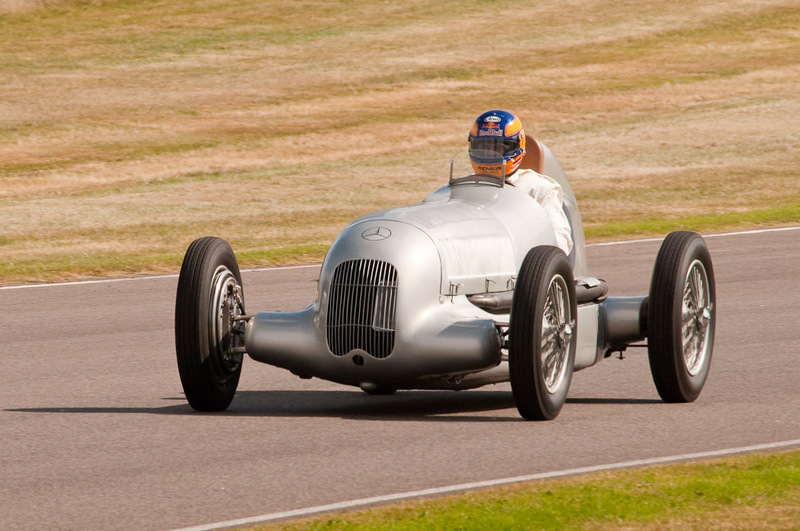 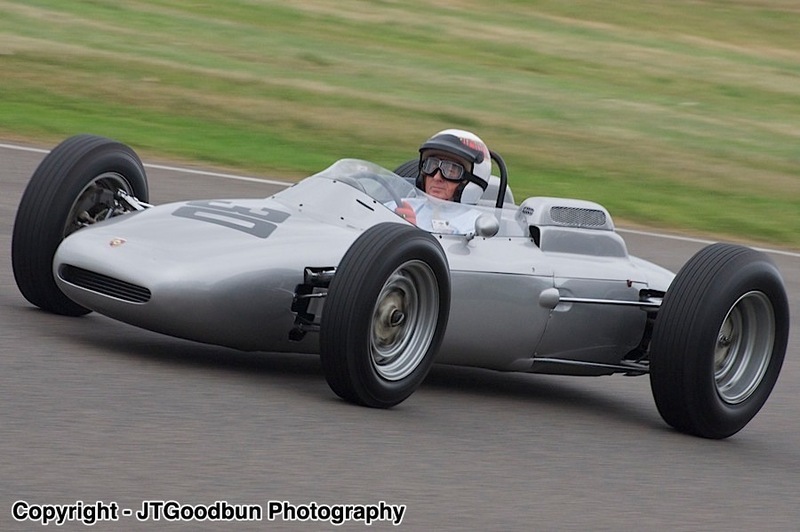 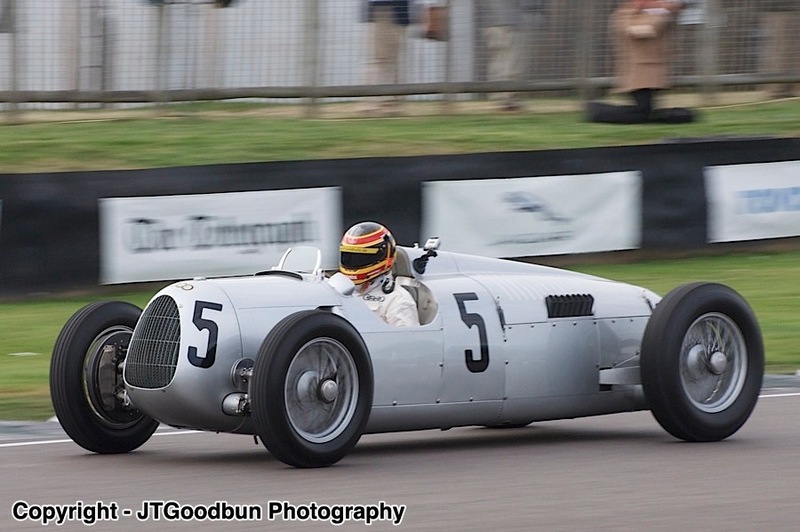 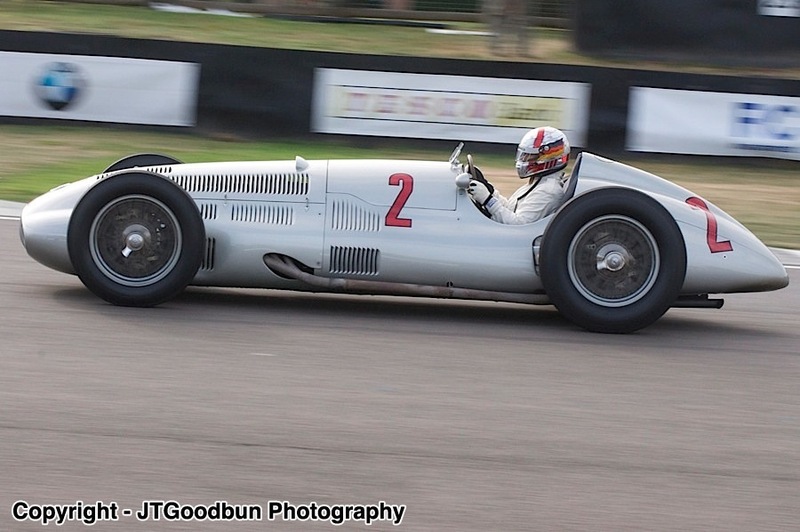 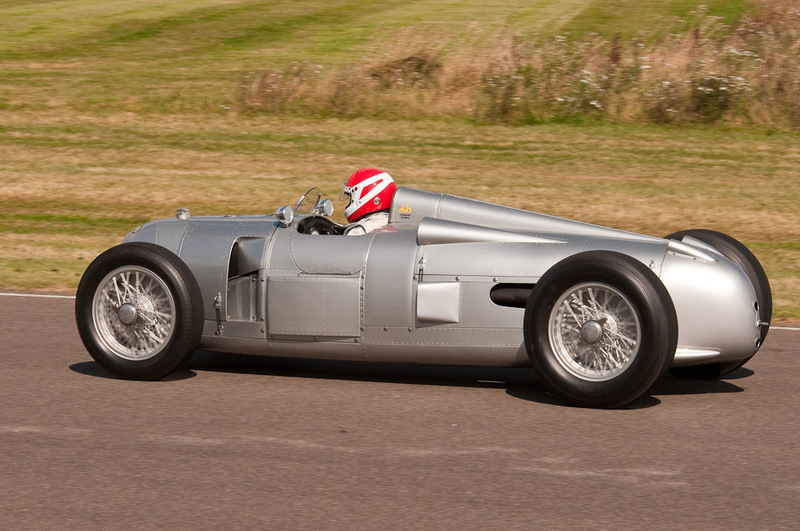 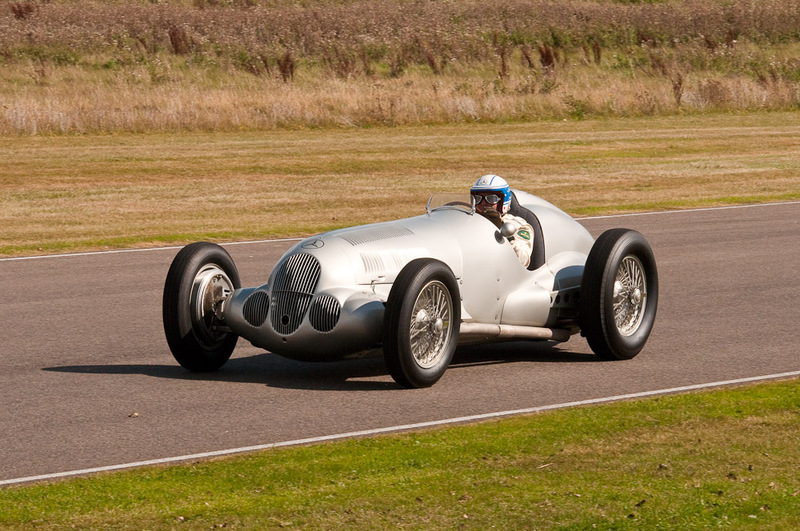 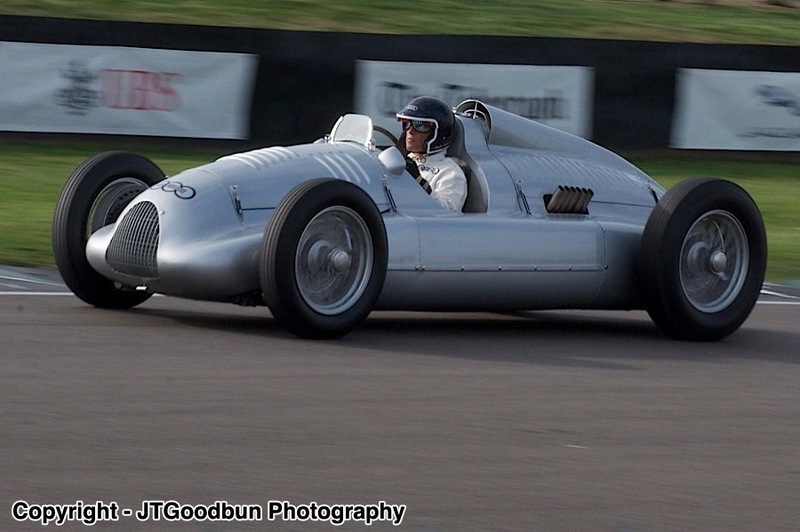 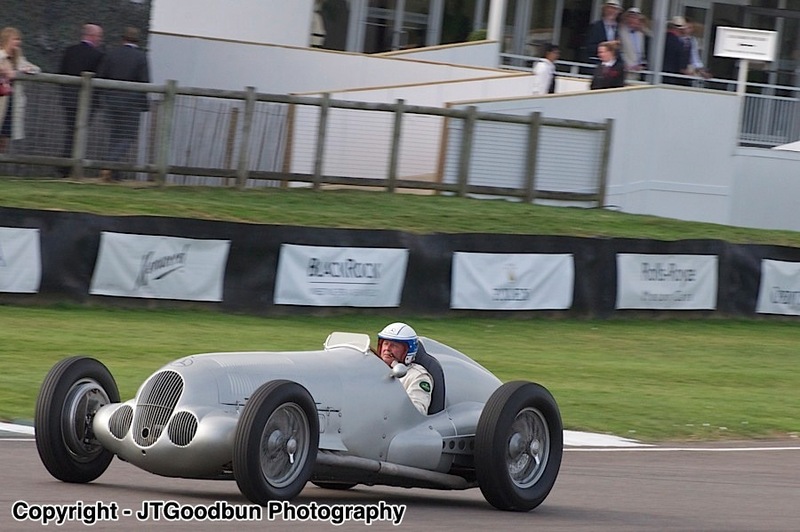 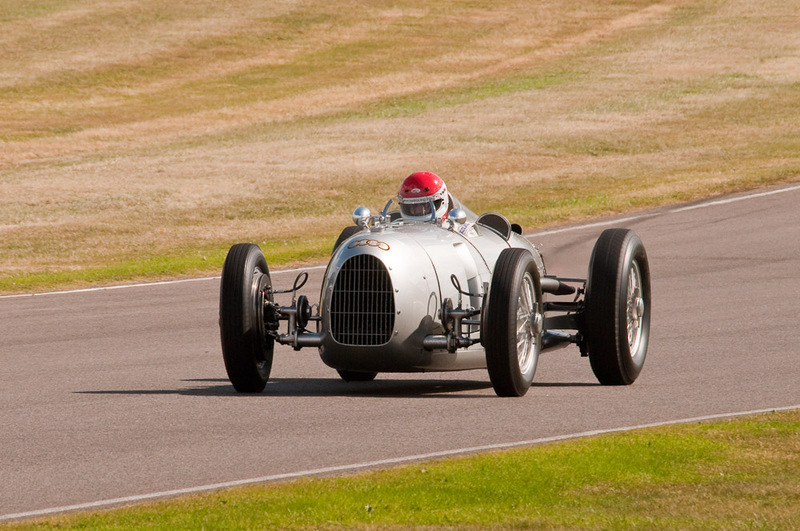 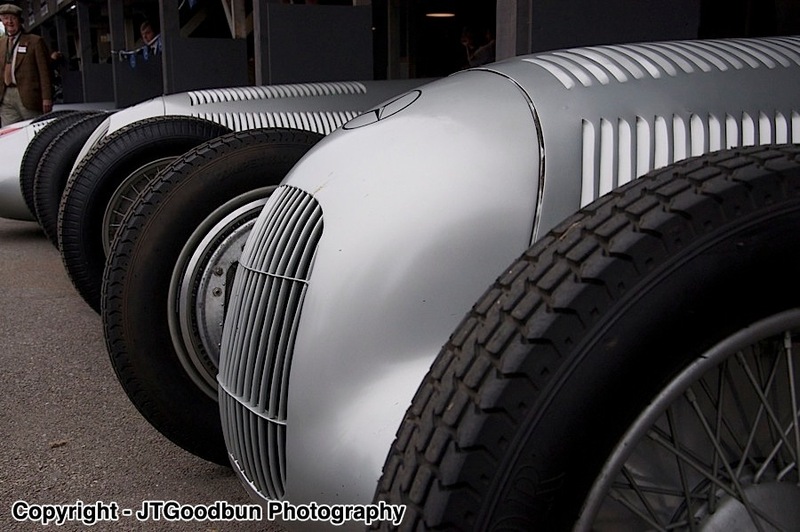 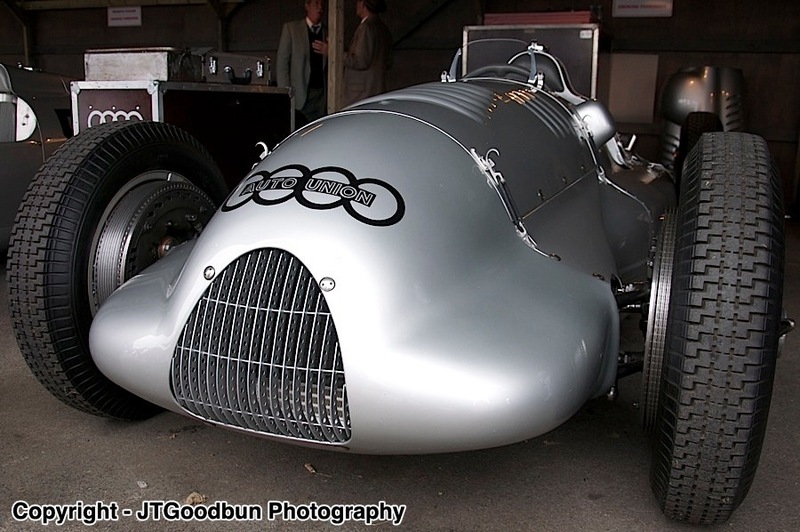 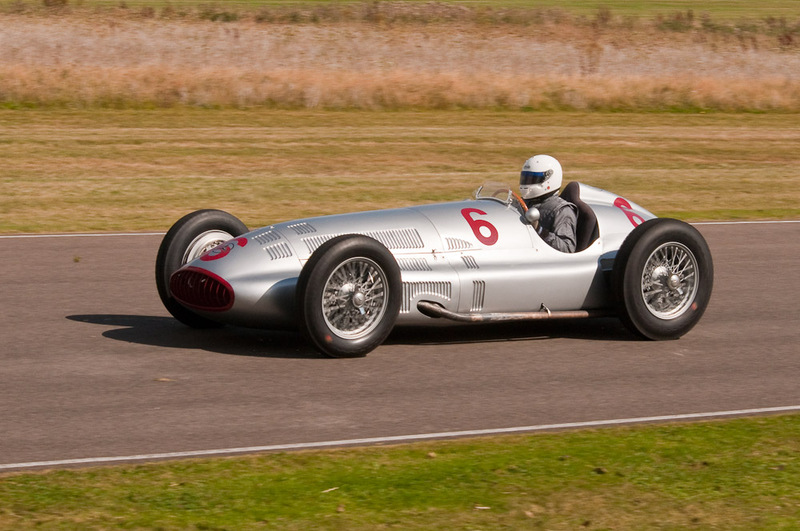 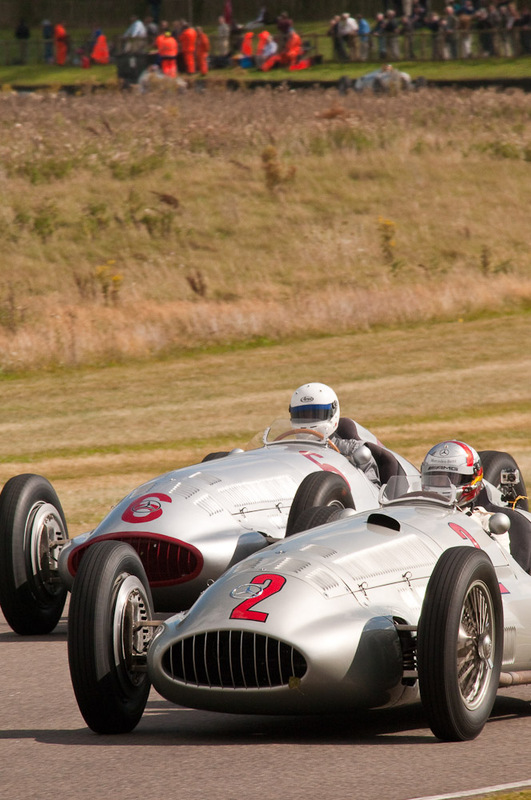 Silver Arrows The daily Silver Arrows demonstration evoked the noise and fury of the years leading up to the Second World War, with a stunning collection of Auto Union and Mercedes-Benz racers. 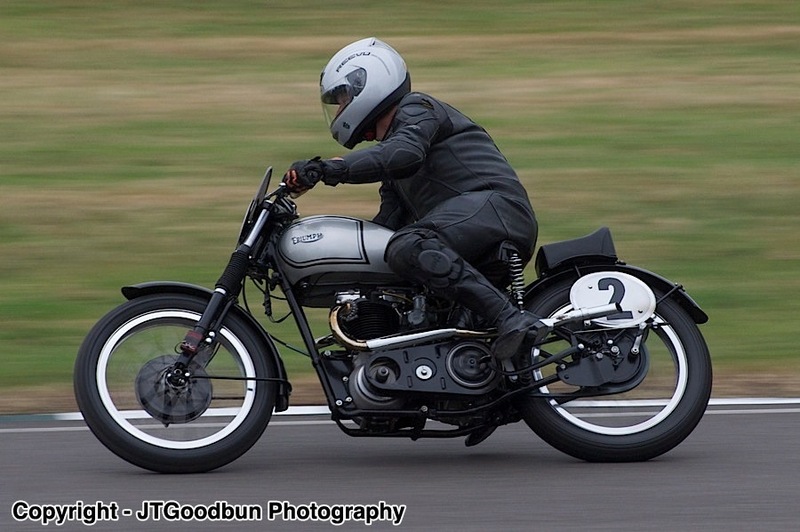 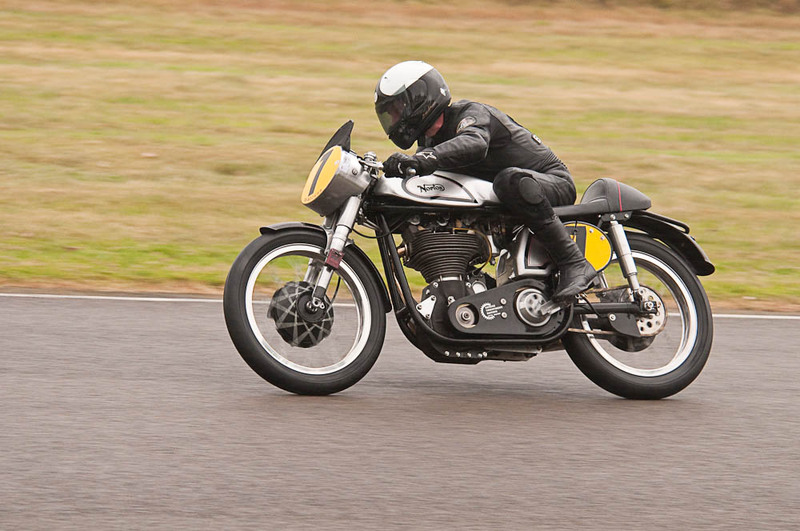 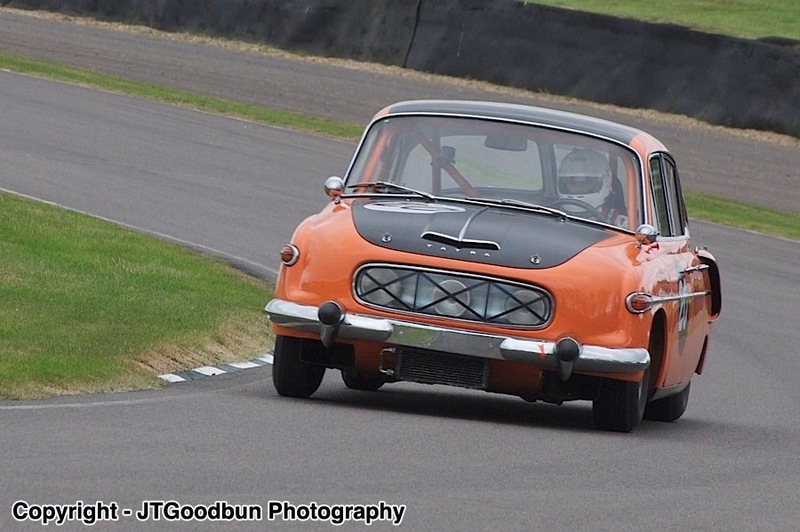 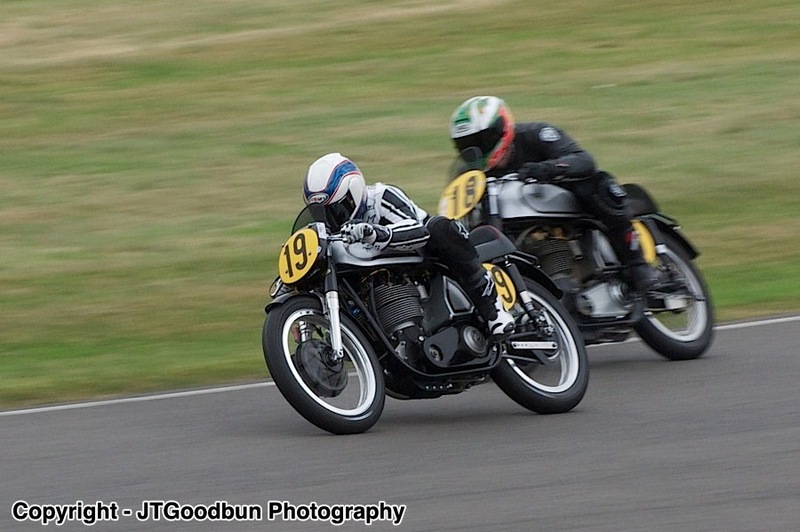 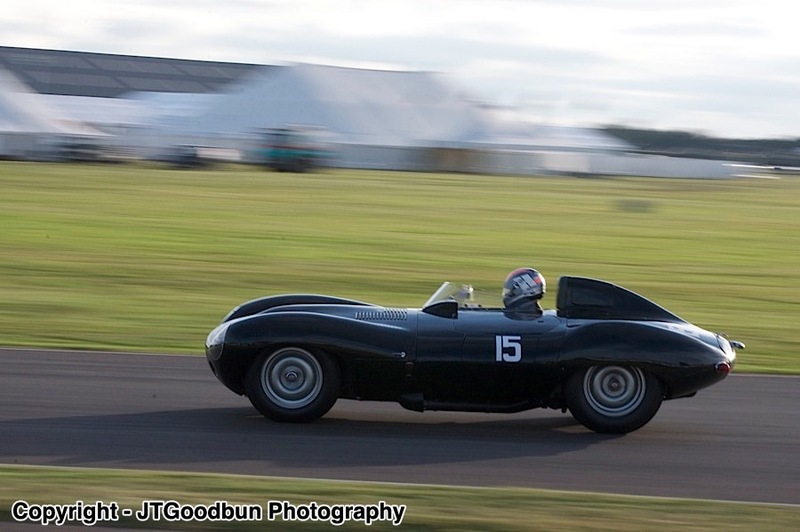 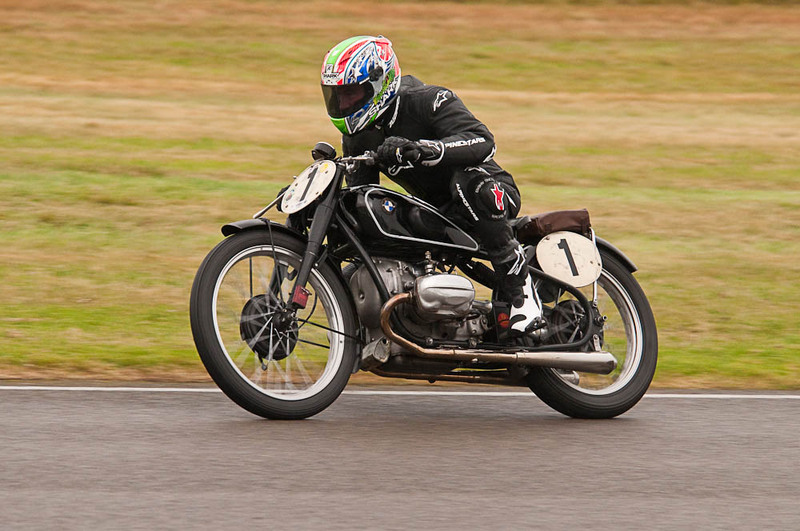 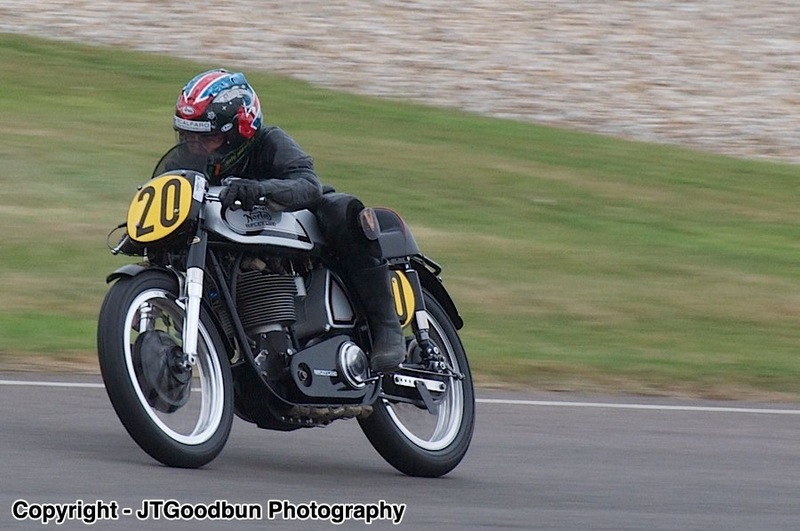 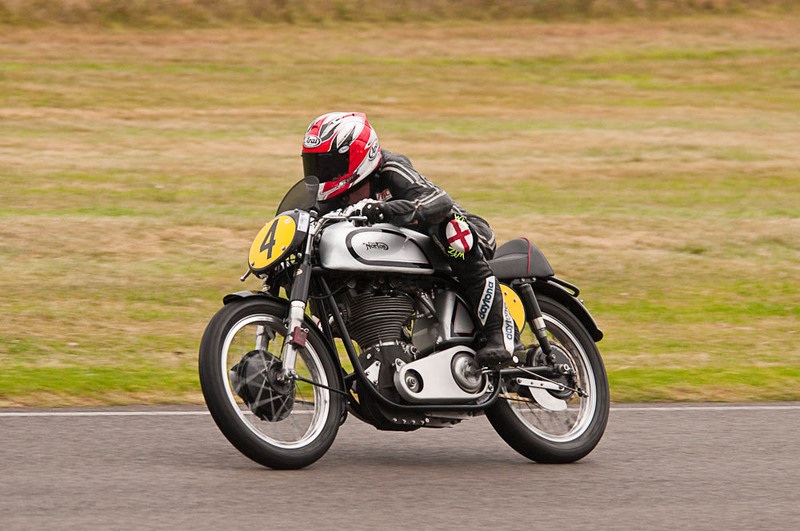 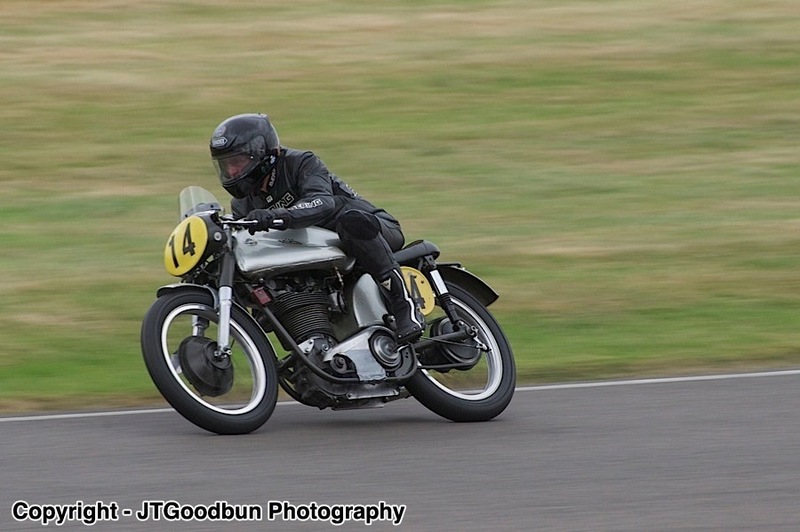 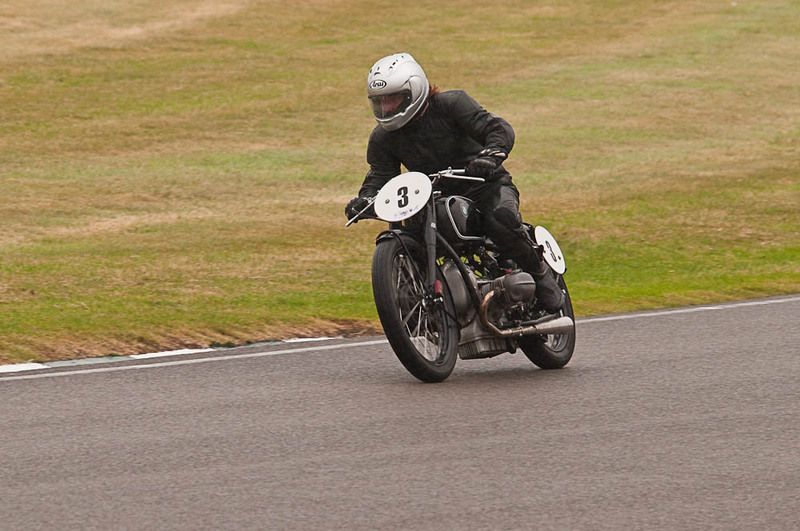 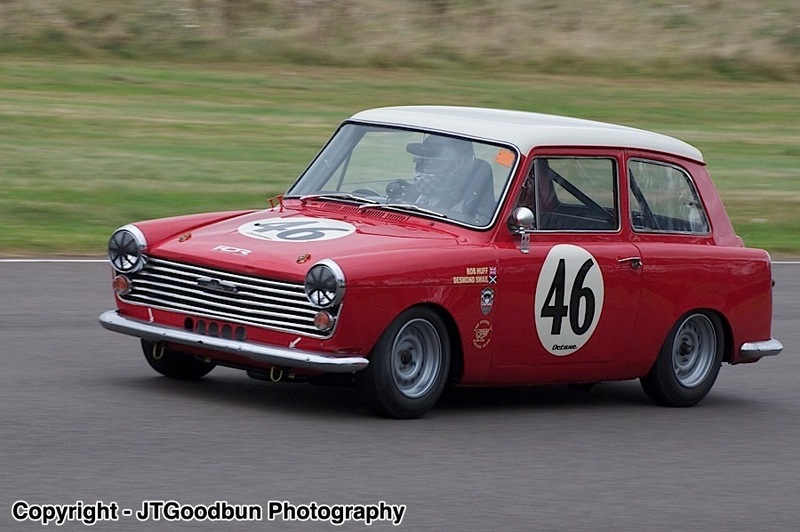 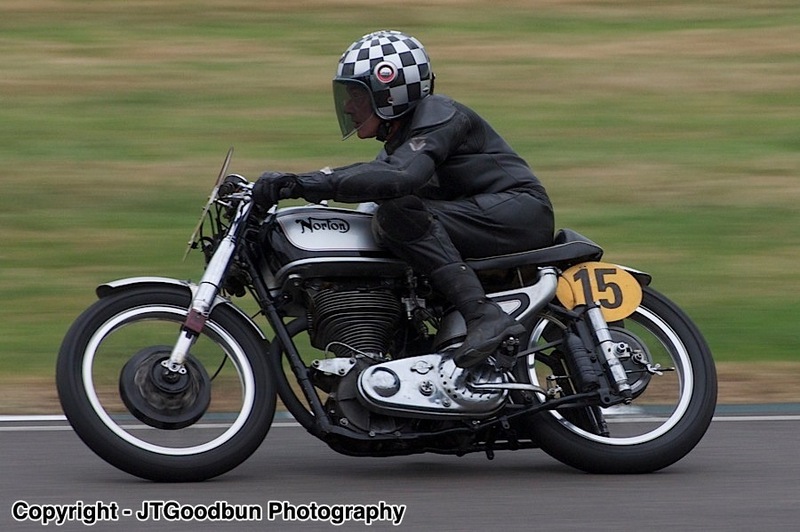 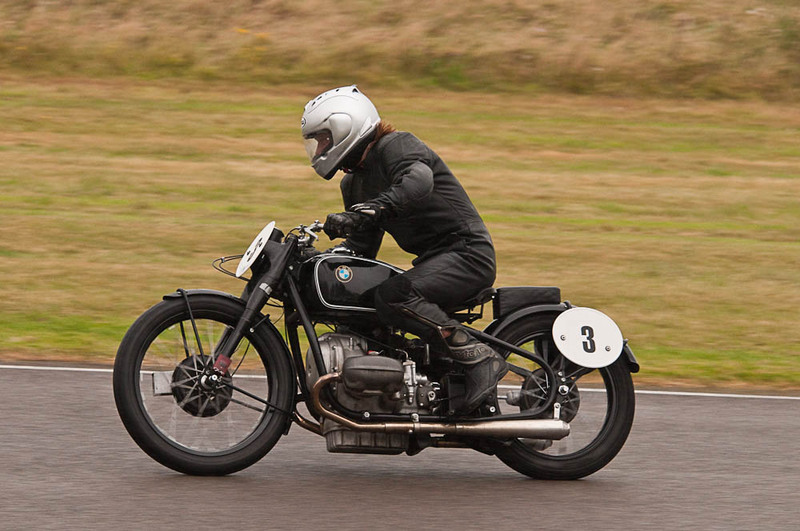 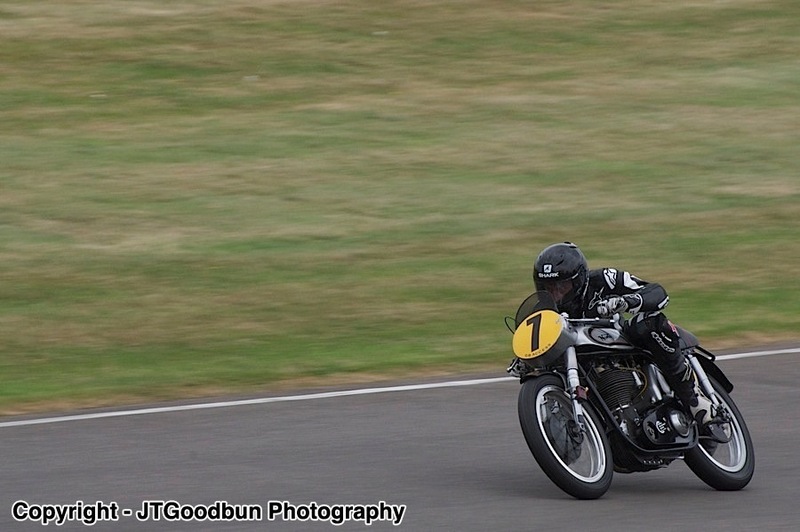 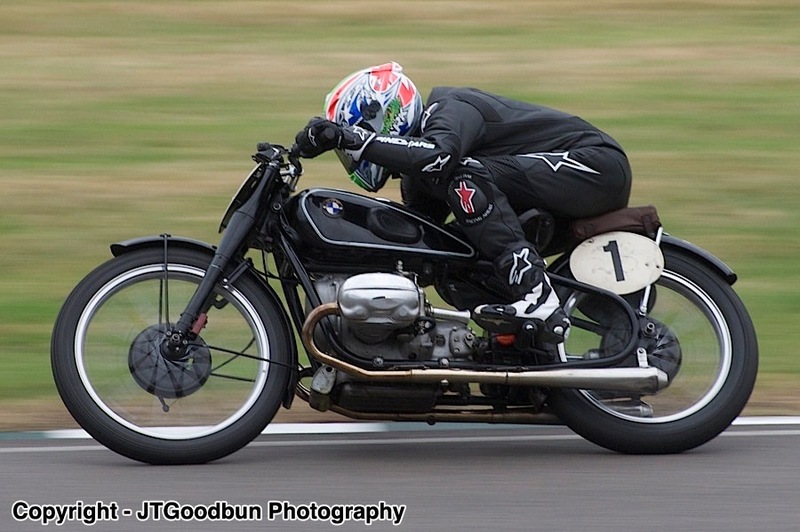 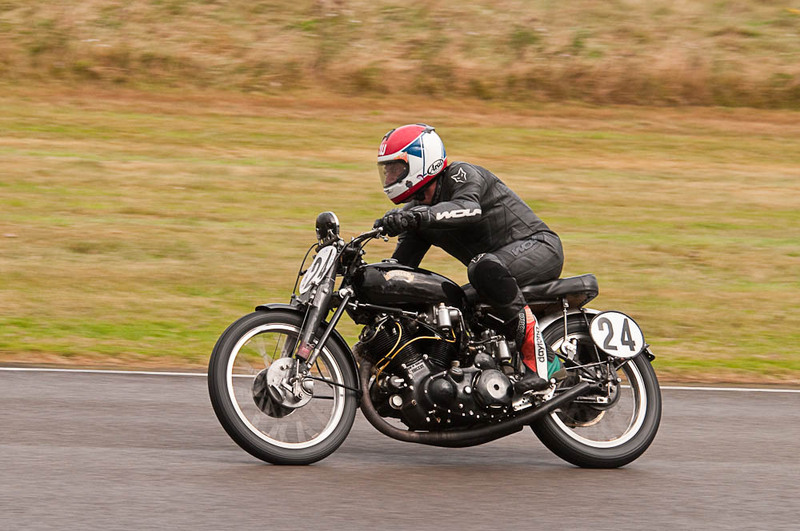 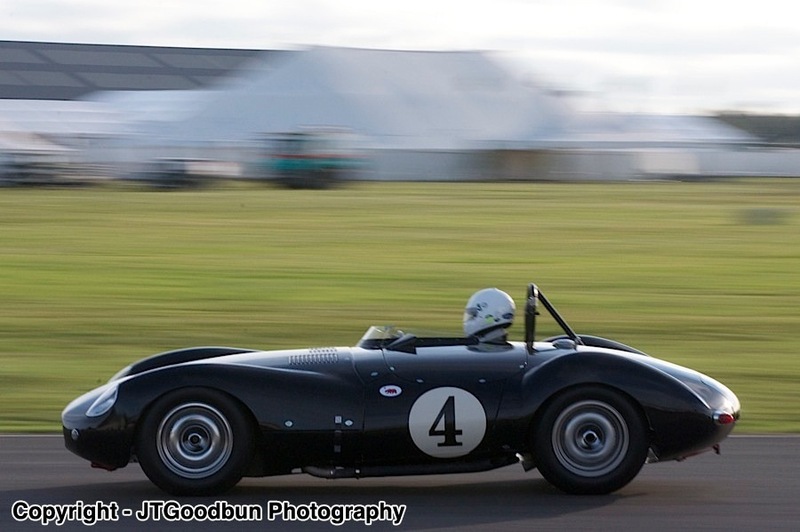 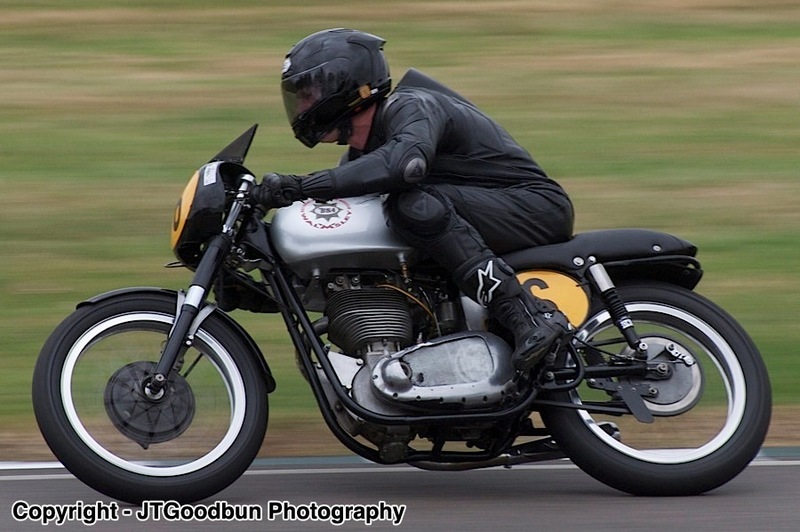 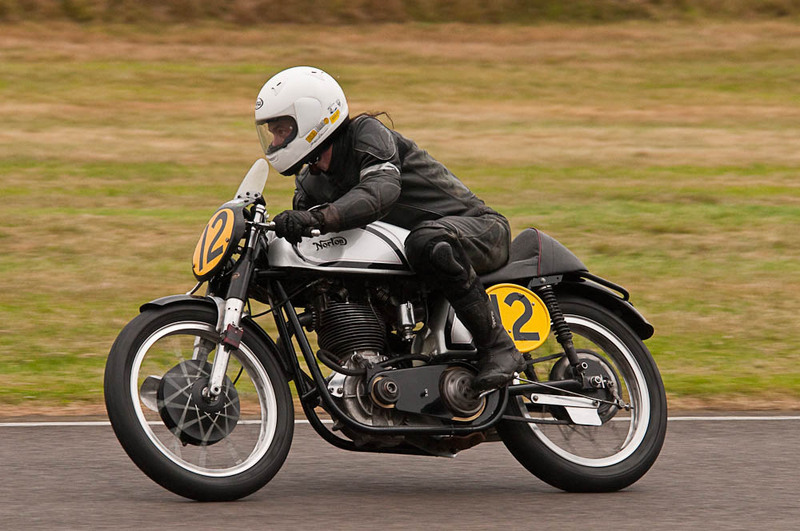 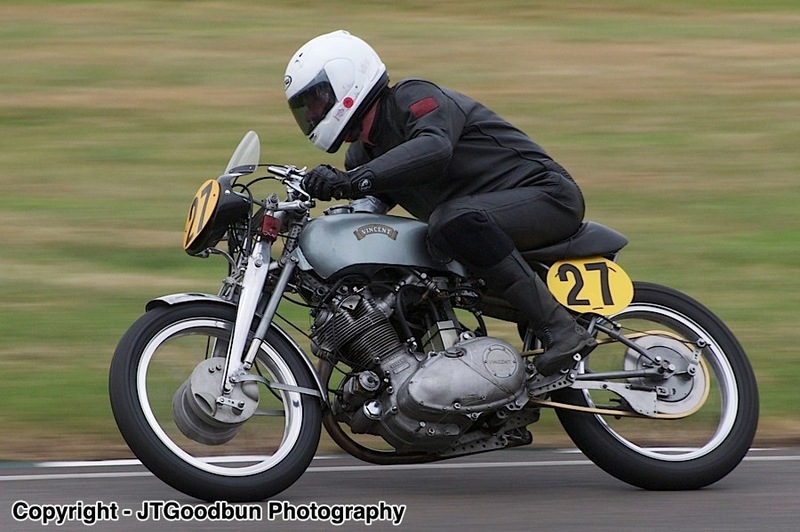 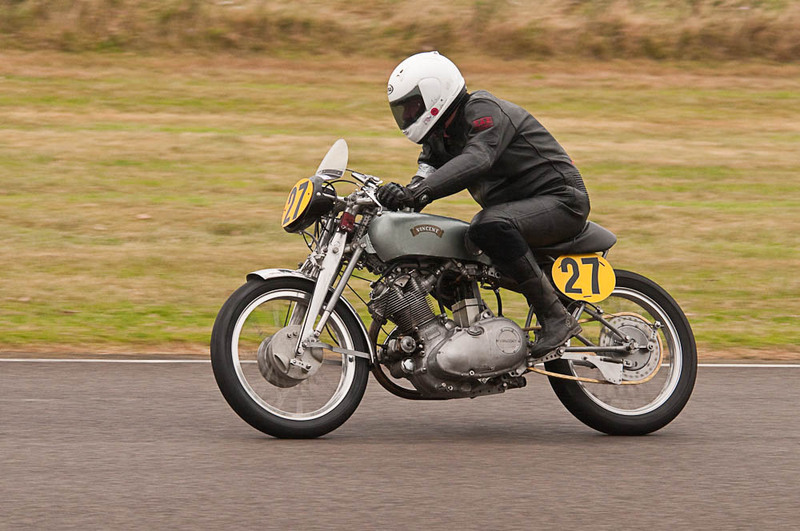 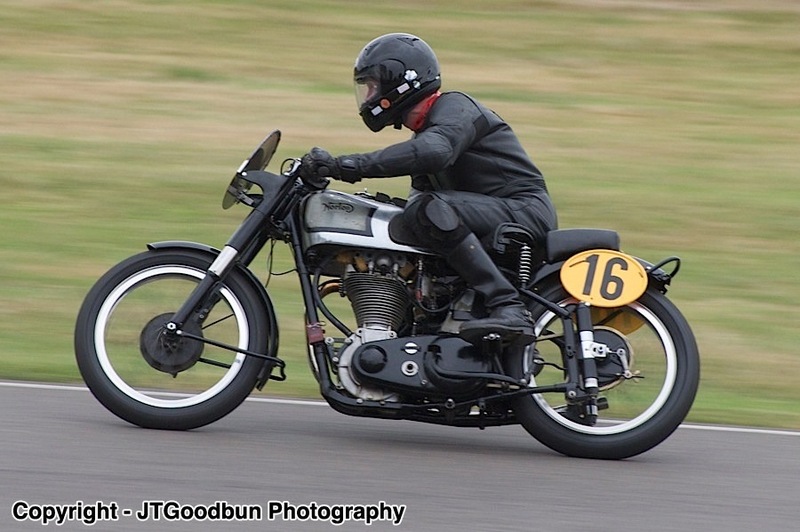 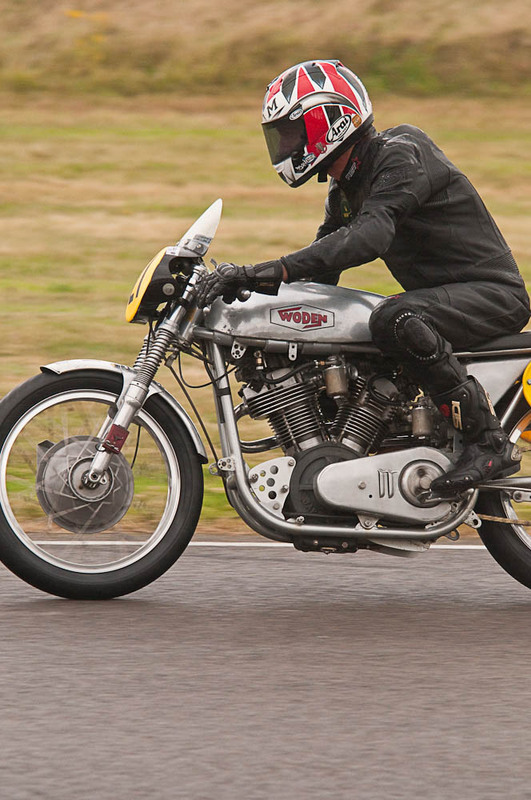 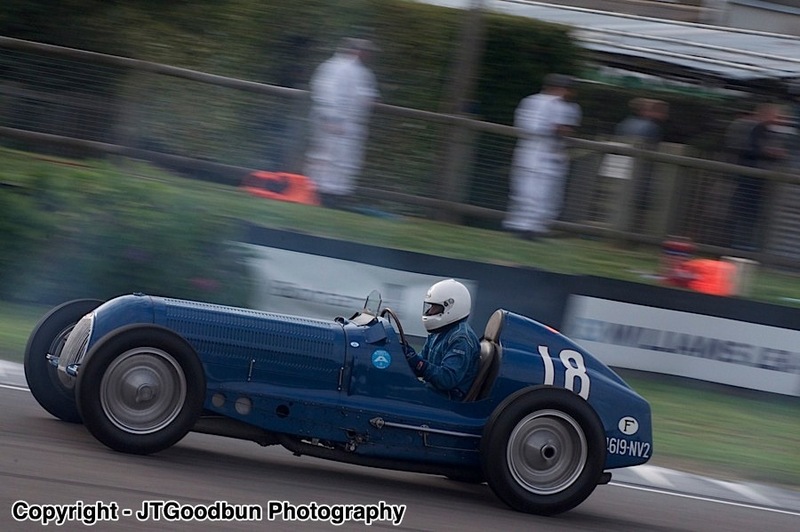 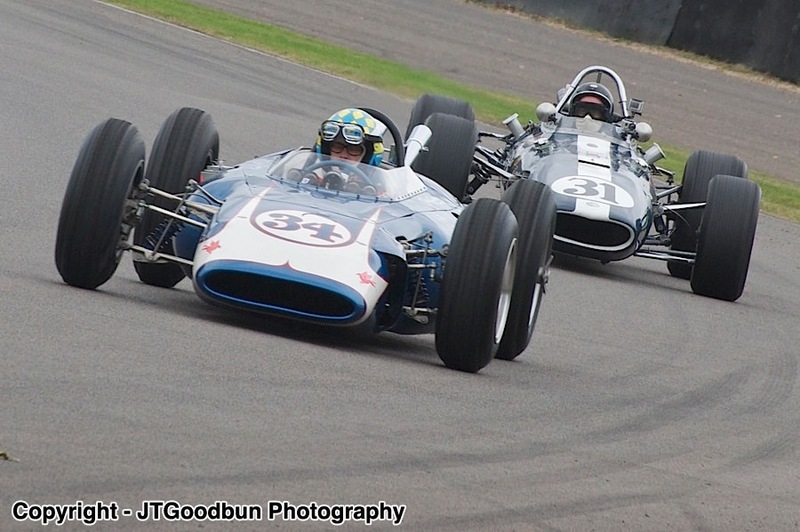 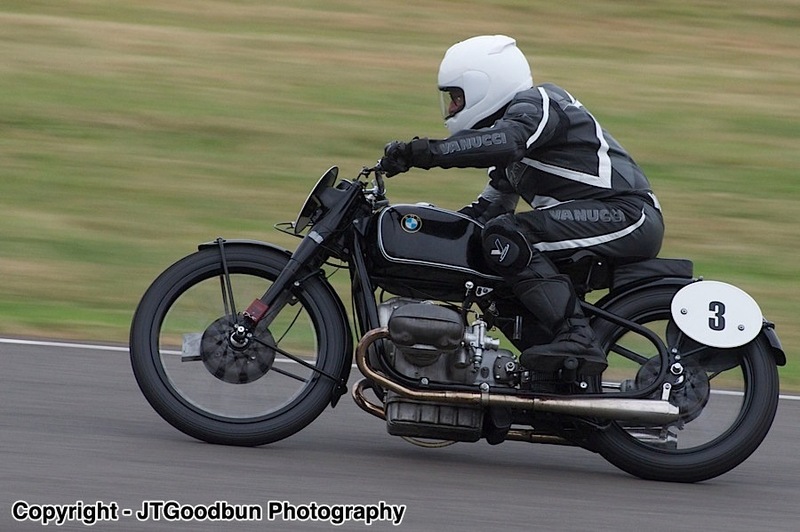 Classic Bikes at Goodwood Revival The Barry Sheene Memorial Trophy is the highlight for bikers and demonstrates bikes from the 1950s and 1960s, this year's stars included Wayne Gardner, Michael Rutter, Jeremy McWilliams and Troy Corser.